It is almost Valentine’s Day! Are you getting married in 2019? Now is the perfect time to think about your wedding stationery. 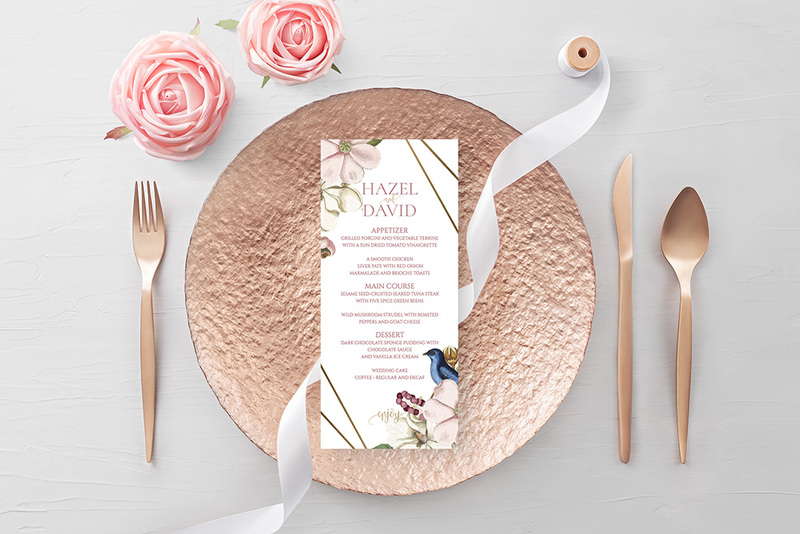 When it comes to weddings, choosing your stationery is so important as it’s the first glimpse into your wedding day for your family and friends and it essentially sets the tone of what your wedding day will be like. Offer is valid on all new wedding invitation orders placed between 13th and 22nd February. Check out our extensive wedding stationery gallery. Choose a wedding invite that suits you and let us take care of the rest! All of our existing designs can also be made into mass booklets, dinner menus, wedding signs and much more, to continue the theme right through to your wedding day. Offer is valid on all new wedding invitation orders placed until 22nd February 2019. Offer is not valid in conjunction with any other offer, voucher or discount.